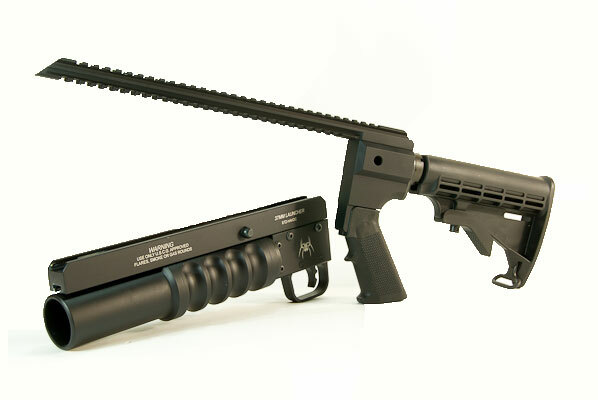 Spike's Tactical Spikes Tactical Kaos Stock System - 12" Havoc The Kaos Stock System series allows you to take your existing rail mounted Havoc launcher and turn it into a stand-alone weapon system. 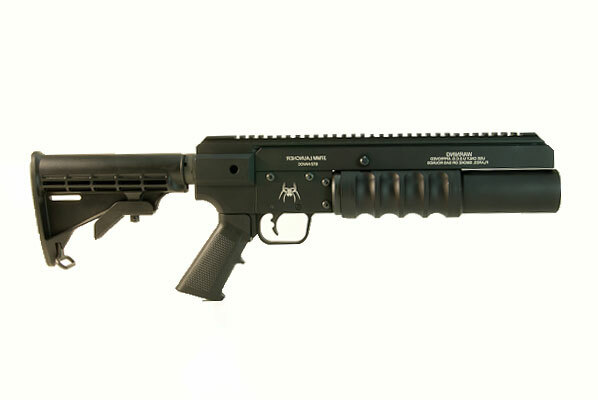 It is compatible with most aftermarket AR-15 stocks, latch plates & pistol grips. The Kaos Stock System series allows you to take your existing rail mounted Havoc launcher and turn it into a stand-alone weapon system. 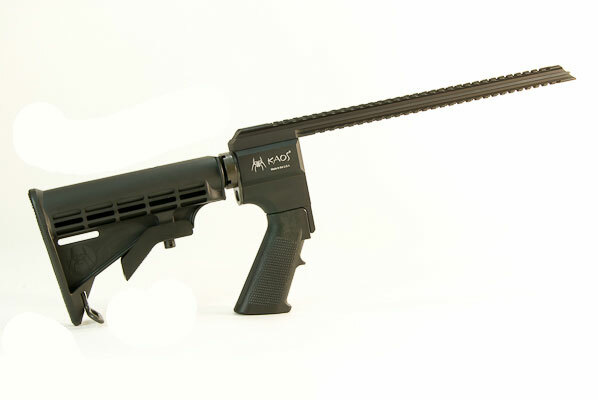 It is compatible with most aftermarket AR-15 stocks, latch plates & pistol grips.